Have you see this man? Family and police hold serious concerns for the welfare of Nathan Harris, aged 24. He was last seen in Eagle Vale about 4pm yesterday, Saturday, April 13, in a white Toyota Hilux with NSW registration DQC 73M. He is described as being of Caucasian appearance, about 170-175 cm tall, of thin build, with light brown hair. 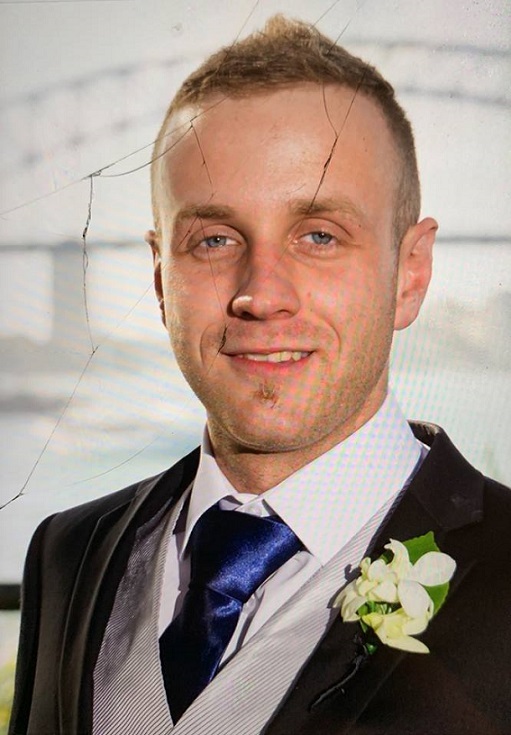 Campbelltown City Police Area Command are urging anyone with information on his whereabouts to contact them on 4620 1199 or Crime Stoppers on 1800 333 000. A man has been charged following an appeal for information after a council ranger was assaulted in Liverpool earlier this week. He has been refused bail and will appear at Parramatta Bail Court today. Just before 12.30pm last Tuesday, two council rangers were walking along Norfolk Serviceway when they were confronted by the occupants of a vehicle. It will be alleged the passenger approached one of the rangers, a 35-year-old man, and punched him to the face, causing him to fall to the ground unconscious. The 35-year-old man was taken to Liverpool Hospital with serious facial injuries, where he has undergone surgery. The second ranger wasn’t injured. Officers from Liverpool City Police Area Command established a crime scene and launched an investigation into the assault. Following a public appeal, a 20-year-old Hinchinbrook man, attended Liverpool Police Station about 3pm yesterday.